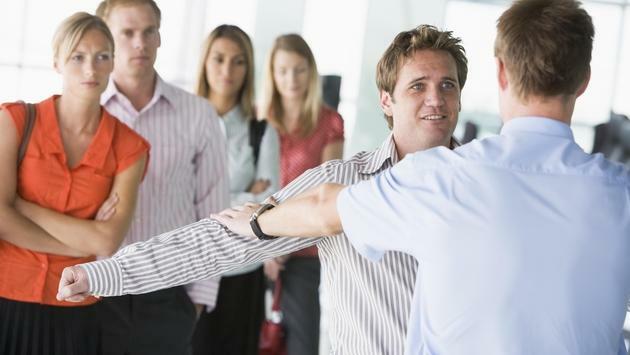 A British technology company is working on a concept to weigh every airline passenger before their flight to help reduce fuel consumption. According to The Independent, Fuel Matrix is developing a technique to weigh passengers, which will increase safety and cut emissions by using less fuel. Currently, carriers estimate the total combined weight of passengers by using set figures, dubbed assumed mass. The problem is that most airlines overestimate weight and are forced to use more fuel than necessary. While some captains can call for less fuel if they notice fewer passengers than expected, it’s a rough estimate at best. Fuel Matrix COO Nick Brasier said the company is looking to avoid the embarrassment many people feel when stepping on a scale by implementing a similar technology that is being used to allow travelers to weigh their checked bags without the help of an airline employee. With the weights of the passengers automatically calculated by the computer and added to the weight of the plane and the cargo it is carrying, carriers will be able to find a more precise number. As a result, the flight can be fueled only the proper amount. The concept will not force heavier passengers to pay more for their tickets, and would simply be used to assist in fuel calculations. Even carrying extra fuel forces the plane to burn more than it needs due to the added weight, making the idea something airlines will find appealing. In total, carriers spend an estimated $200 billion each year on fuel. With the concepts presented by Fuel Matrix, airlines around the world would be able to save a combined $1 billion.